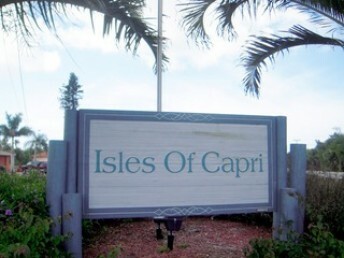 Isles of Capri which is located close to Marco Island off of Collier Boulevard. Isles of Capri are a series of mangrove islands that were connected and built in the 1950’s. 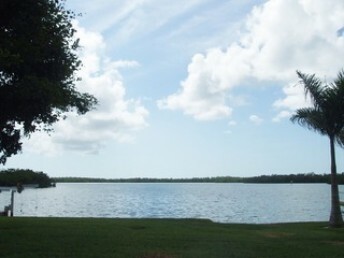 This community offers direct Gulf access homes, inland homes, and a range of waterfront condos. 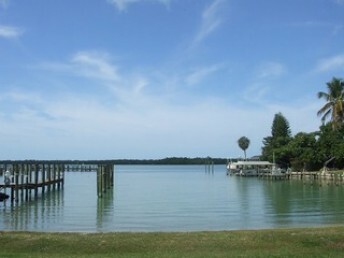 The island is full of old and new residences that includes estate homes that overlook the Marco River Pass. At the end of Isles of Capri there a number of waterfront condos that offer breathtaking views of Marco Bay, Capri Pass and River Pass.